Ocean Perch has been extremely successful in the Midwest U.S. for many years now and appears to be gaining ground in other areas as a viable option for fish fry application. 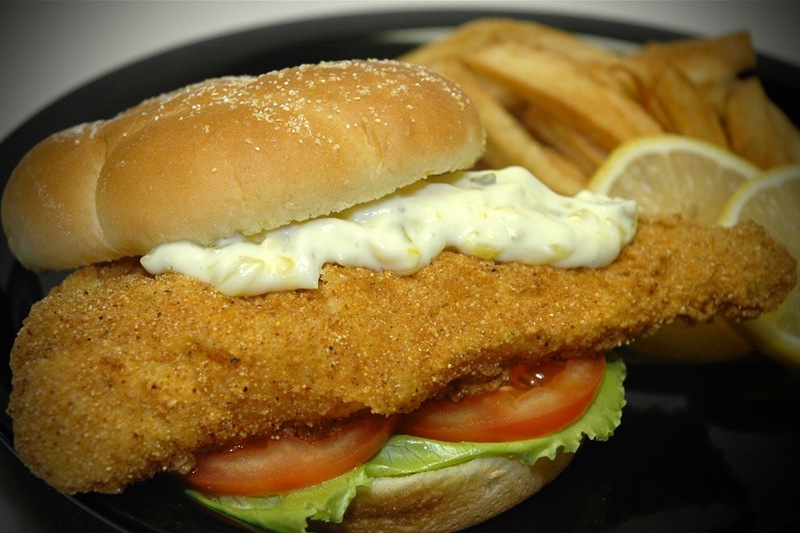 Ocean Perch is very flavorful, and is most popular and performs very well as a breaded or battered fried fish. We have seen a lot of success with this product, and we are proud to have become the largest importer of Ocean Perch into the U.S. over the last few years. While Ocean Perch still hasn’t reached the popularity level of Pollock, Cod, or Haddock, we are still confident that it has not reached its full potential yet, and we expect to see continued growth and popularity in the future. If you promote fried fish as a part of your seafood program, you really should give Ocean Perch a try! Call your Western Edge sales representative for more details today!